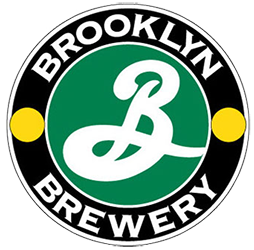 For Beer Thursday this week we are excited to have Stu, Nashville area Ambassador from Brooklyn Brewing in the store to taste you through their beers. Stop in between 4 & 7 pm and find your favorite, grab a six pack, and fill a Growler/Crowler or three! Come Taste TC Craft Tequila this Thursday! 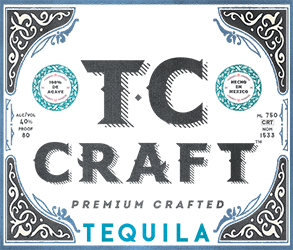 This Thursday, in addition to beer, we will have the folks from locally owned TC Craft in the store to let you taste their line of delicious Tequilas. TC CRAFT began with two brothers in search of the world's finest craft tequila. After seven years of research, travel and tasting, that search ended at a small distillery in the highlands of Jalisco where the volcanic soil and climate produce the finest agave and our distiller's craft process results in what we know to be the best tequila made. TC CRAFT offers a full range of agings of tequilas: a Blanco, our pure white tequila, a Reposado, aged just under a year, and an Anejo, aged three years, both kept in Tennessee-made oak casks. The folks from TC Craft will be here from 4-7p this Thursday September 27th. Stop by and give them a try! 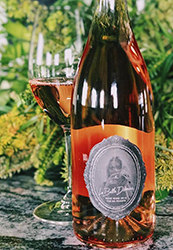 Friday night, we will have the folks from Love and Exile Wines in the store to let you taste through some of their wine offerings! Come on in and give their delicious, locally bottled and canned wines a try! This wine is a blend of Grenache, Syrah, & Mourvedre. It spends 8-15 days in stainless steel tanks. The skin is in contact with juice for no more than 24 hours. It has aromas and flavors of strawberry, watermelon, rose petals. This wine is 100% Pinot Noir with flavors of raspberry, fresh cherry and strawberry. It was aged for 9 to 12 months in French Oak. This wine is 100% Cabernet Sauvignon with flavors of vanilla, black pepper, dark cherry, and black currant. It has been aged in French Oak for 9-12 months. 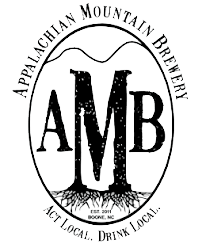 This Friday, in addition to wine, we will have the folks from Appalachian Mountain Brewery in the store to let you taste their line of delicious brews. Appalachian Mountain Brewery focuses on building relationships with our community, sustainable business practices and supporting local non-profits. We also really enjoy brewing great tasting award winning beers and ciders. The folks from Appalachian Mountain will be here from 4-7p this Friday September 28th. Stop by and give them a try! Blue Pants Brewing Tasting Bar Takeover Saturday! 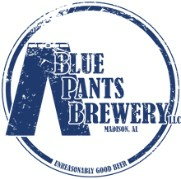 This weekend we will have the folks from Blue Pants Brewery in the store to let you sample their brews! Blue Pants Brewery was born out of a love of craft beer and the beer culture. Owner Mike Spratley’s journey with craft beer started in Seattle during the summer of 2007. His interest grew while finishing his master’s degree at Georgia Tech in the Atlanta brew culture. Upon returning to his home in Madison, Alabama after graduation in 2008, Mike felt the need to share his experiences of those cultures with North Alabama. After brewing in his garage with friends for a couple of years, Mike decided it was time to share his hobby commercially. His wife, Allison (Alli), also wanted to park her car in their garage. They decided to name the brewery,Blue Pants. Mike’s nickname was Pants in college, and Alli’s nickname is Blue (both Michigan alumni – Go Blue!) They also decided to name their brews after different types of pants, for example: Knickerbocker Red, Corduroy Rye, Pinstripe Stout, Lederhosen Dunkelweizsen. 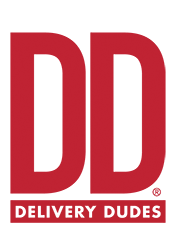 Mike established his LLC on Feb. 10, 2010 and started federal and state licensing processes. Stop in Saturday between 3 & 5 pm and find your new favorite!